WOW…you know I’m going to make this! 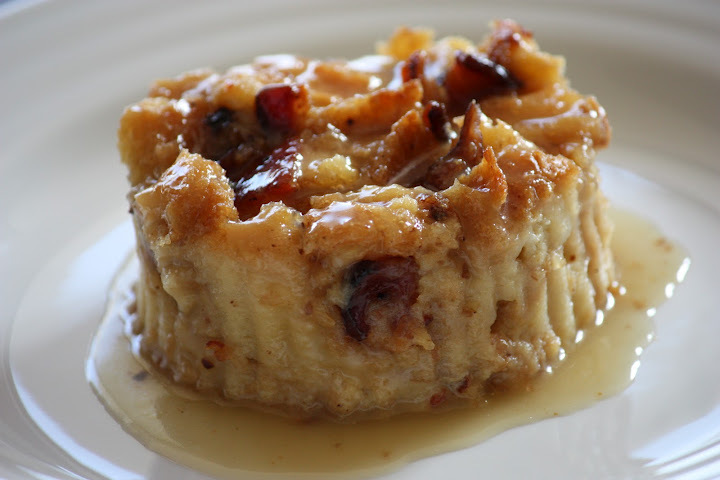 This bread pudding is the perfect balance of sweet and salty for a great weekend brunch. This looks awesome! It has been too long since I had bread pudding! Now I need to try some! Agree. When I first spotted the title, I almost past it up, thinking “just another trendy throw bacon in anything” type of deal. Decided to glance and the photo alone grabbed me; then when I read the recipe I thought “oh, okay…now that does sound good!”.